If you go to Amazon right now you can land an amazing Samsung Galaxy S9 deal. 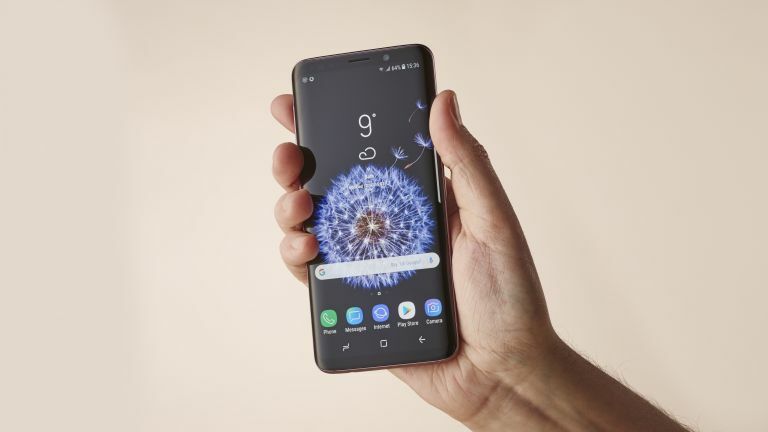 As part of Amazon's bank holiday sale, the retailer has knocked £120 off the price of the Galaxy S9, plunging its prices from £739 to just £619. That's a tasty overall price reduction of -16%, and one of the absolute cheapest prices we've seen Samsung high-end Android handset listed for. On review, we praised the Galaxy S9's fabulous Super AMOLED 18.5:9 QHD+ screen and quality 12MP rear camera system with dual-aperture technology, bestowing upon it a big fat 5 stars out of 5 and slotting it very firmly into our prestigious best smartphones buying guide. We therefore feel that this deal is very, very attractive. For the price of a mid-tier phone you are in-fact getting one of 2018's most attractive and powerful devices.